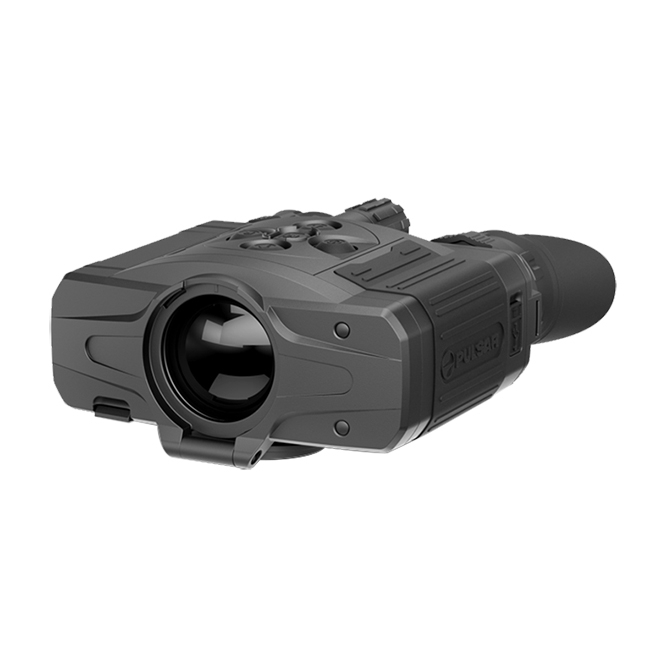 The new Accolade XP50 thermal binoculars have a highly detailed 640x480 sensor that detects heat signatures up to 2,000 yards away in complete darkness, making even the smallest bit of detail appear distinct and clear. 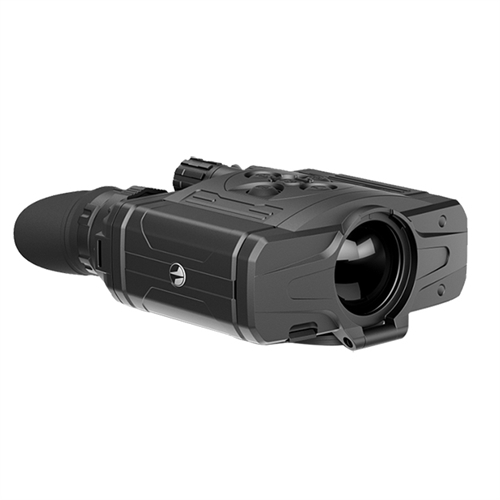 Being able to adjust the distance between the dual eyepiece dramatically improves comfort and image quality. 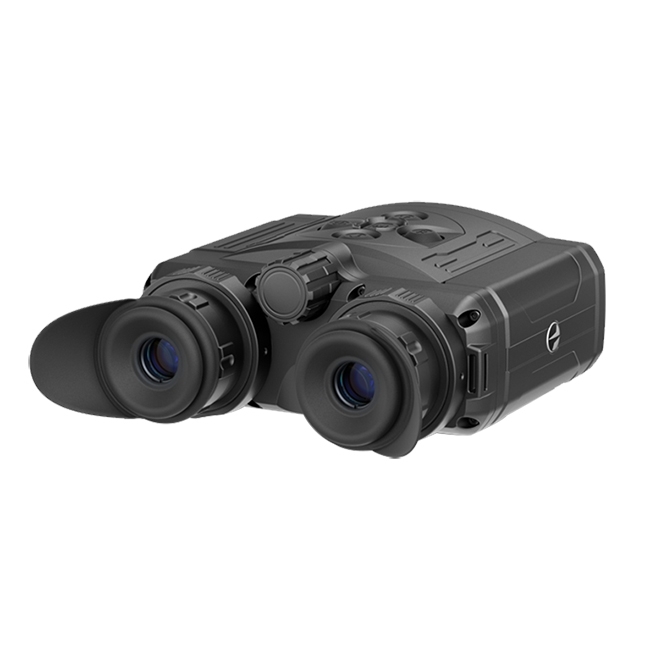 Zero in on details without losing your 12.4-degrees field of view by utilizing picture-in-picture (PIP) mode that magnifies the reticle-area image to show close-up details. Relive your greatest moments with the built-in video recorder and even stream video in real-time using the smartphone-compatible integrated WiFi and free Stream Vision App. Eight custom color modes, including “black hot” and “white hot” make sure you view a sharp, well-defined image every time, no matter the conditions. 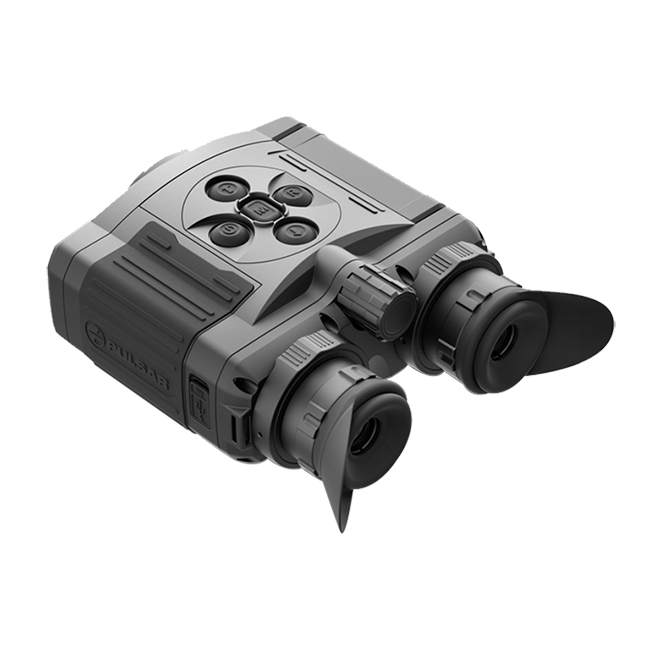 The high 640x480 pixel resolution ensures all objects within the field of view have the highest level of detail. High sensor resolution makes the smallest objects, i.e. branches, leaves, body extremities of an animal, appear exceptionally crisp and clear against the background.